Jason Hopkins works for Masten Space Systems as an engineer and business development specialist. He is helping design a reusable rocket system and form strategic partnership with other companies. Previously he was a NASA engineer supporting the Orion spacecraft in preparation for the launch of Exploration Flight Test-1. 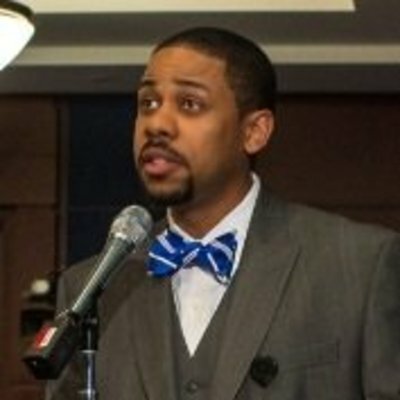 In 2013 he served as a NASA Fellow for U.S. Senator Bill Nelson of Florida providing the Senator with technical advice in support of developing science and space legislation like the NASA Authorization of 2013 which was passed through the Senate Commerce, Science, and Transportation Committee. Before being selected for this assignment he worked for NASA as the Operations Manager for the Vehicle Assembly Building and Crawler Transporters. He has a B.S. in Aerospace Engineering and M.S. in Engineering Management and Systems Engineering.